There is no question that video marketing has exploded in the last decade, becoming a key aspect of any successful marketing plan. Everyone has jumped on the video bandwagon. This being said, it is no surprise that consumers are four times more interested in watching videos about a product rather than reading about one. The majority of marketers also list video marketing as the best form of ROI. This means that video marketing should not be at the bottom of your to-do list but instead a vital part of your business’ communication and marketing strategy. Now that you know incorporating video into your business plan is a must, now the question becomes- what style of video should you invest in? 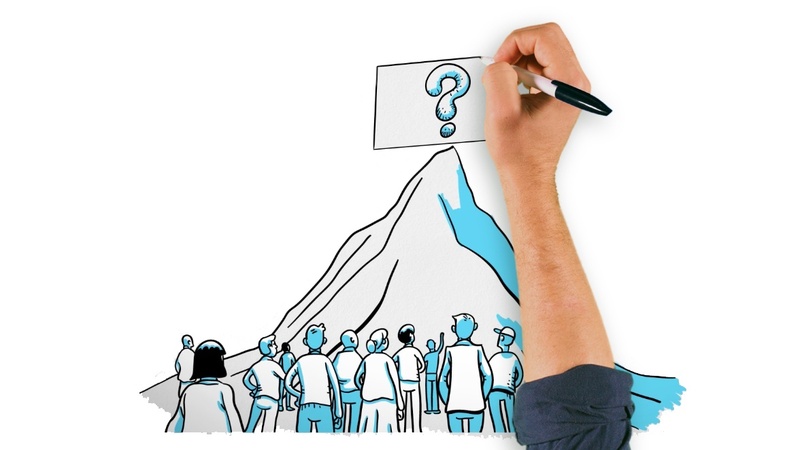 Using a whiteboard animation video can be an incredibly effective tool. They are an exciting and innovative way to advertise and market your services or products. These videos can be created to cater to a variety of specific industries without any of the fluff found in other styles of video. Additionally, a whiteboard video is intended to be focused. This means your message will be heard loud and clear. How Can Whiteboard Animation Be Used? 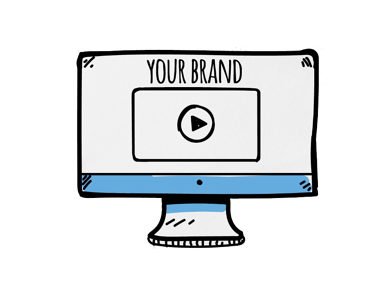 A whiteboard animation is the perfect place for your company to start integrating video into your marketing strategy. It is memorable, striking, and can be produced quickly with very little costs. Whiteboard animations are the perfect addition to any company’s website, social media, or email newsletters. This digital flexibility makes marketing possibilities practically endless! All you need is a concept. Don’t have a script? That’s okay! Our talented and professional scriptwriters have the ability to understand your vision and portray a powerful message that will tell your viewers just how your company fits into their life. In addition to an influential and precise call to action, whiteboard animation videos are more economical to produce than any other type of video. What Is The Cost of A Whiteboard Animation? Like most other video formats, whiteboard animation costs can have a number of different factors. The total animation time, style of characters, and speed of your schedule will affect the total cost of your video. Our cost equals artist hours multiplied by video length. Our production studio professionals can help guide you to help get the most out of your budget. Take a look at our pricing grid. 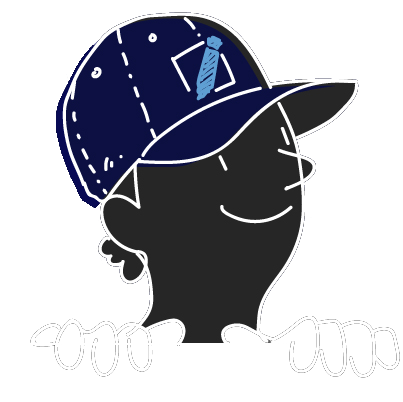 Everything is included in our prices such as script consulting, audio, illustration, animation, and the final output. We work with a variety of different budgets! How Long Does It Take To Make A Whiteboard Animation? Whiteboard animations go through the same stages of production as most animations. 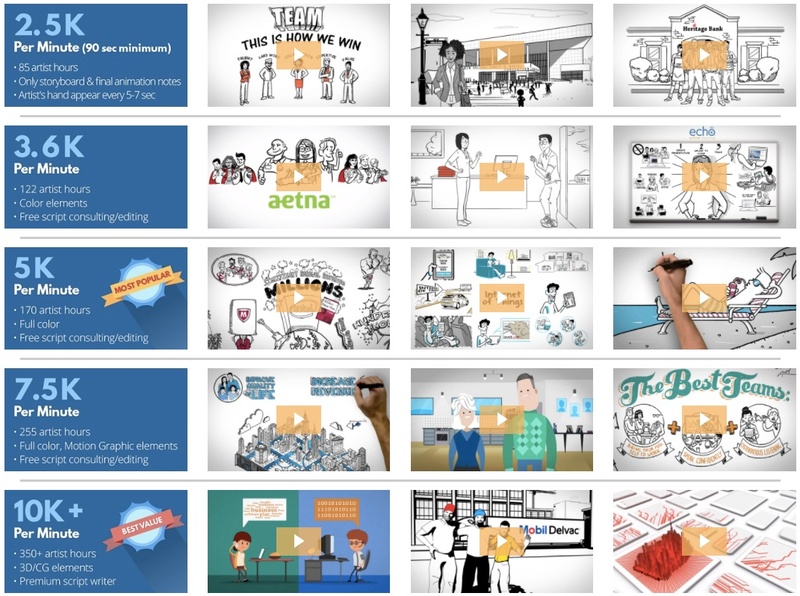 Once the script and style frames are complete, your whiteboard animation video will need a storyboard. After this, our amazing group of artists will animate the storyboard. Our standard process takes a month from start to finish. From the beginning of your project, it is important to communicate your vision as precisely as possible. With our team understanding the desired feel of your video, fewer revisions will be needed - meaning your video will be ready much quicker! Keep in mind that in order to have an effective whiteboard video, you must first understand your ultimate call to action. By knowing your product and knowing the important keys of your viewers’ response, you will be well on the right path to converting them to buyers or followers. 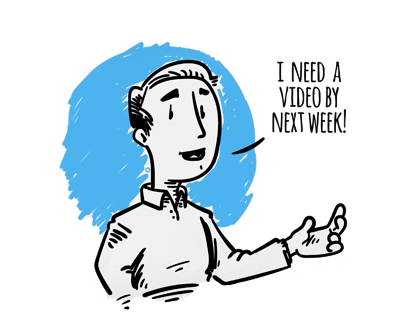 Once you have this established, give us a call to get your next Whiteboard Animation project started with one of our talented producers.